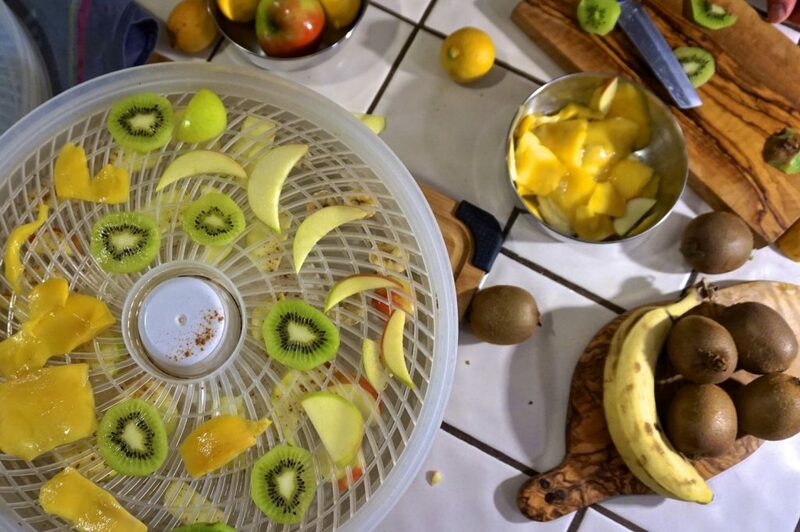 DIY dehydrating is easy. Here are a few tips to get you started, plus 3 recipes. 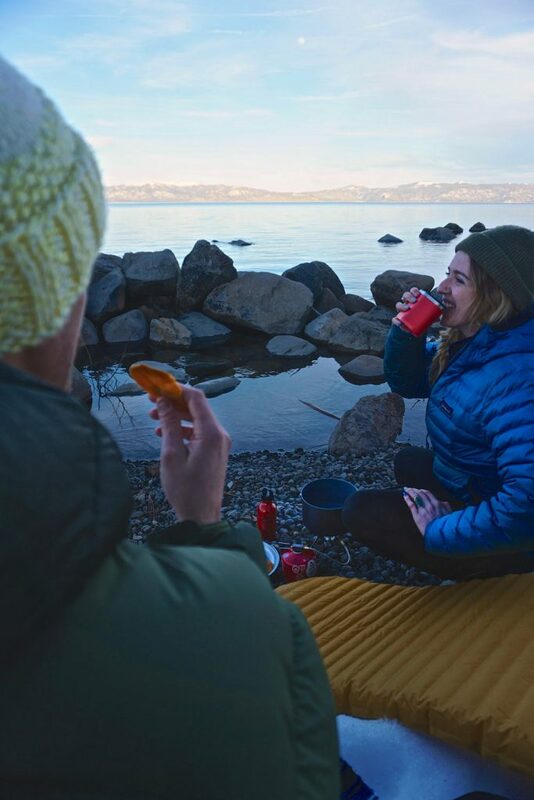 Planning backpacking meals can be tough. Especially when you’re trying to fulfill your nutritional needs while keeping your rations at a reasonable weight. Sure, store-bought dehydrated foods help and they’re pretty light. But homemade is even better—and requires less packaging. 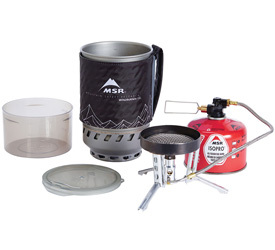 Any backpacker can master the art of dehydrating foods. And once you get proficient, it becomes fun to experiment with different foods and flavorings. To really master it, you’ll want to have a food dehydrator, which is far more efficient and better at regulating low temperatures than an oven. This isn’t something you can do the night before your trip. Dehydrating food can take anywhere from 6-15 hours. It’s important to dry the food slowly because it helps maintain the food’s nutrients and flavor. You’ll run the dehydrator anywhere between 105-160°F, which is lower than many ovens can maintain consistently. It’s also important to ensure you dehydrate the food long enough to preserve it. For example, soft or chewy fruits and veggies need to go back in for a while longer. Cleanliness is critical. Make sure your cooking space is clean and your hands are thoroughly washed in order to keep foods from becoming contaminated with germs. Prevent browning of fruits. Slow down the oxidization process of fruits like apples, bananas, pears and peaches by soaking them in lemon juice for 3 to 5 minutes prior to dehydration. Or better yet, get them into the dehydrator as fast as possible, minimizing the loss of flavor and vitamins. Season fruits and veggies to add flavor. Seasonings like brown sugar, cinnamon, red chili flakes, salt, pepper and thyme are great. Cut the slices thick enough—usually a ¼ inch for fruits—so that they don’t break as you remove them from the trays. Fruits and veggies should typically be dried at 135° degrees. Meat jerky from 145° to 160° degrees depending on the meat. Here is a list of temperatures and times for some common fruits and vegetables as suggested by food-dehydrators.org. Apples are one of the easiest fruits to dehydrate, great considering they make a healthy trail snack yet weigh so much. Wash apples and decide whether you want to leave the skin on or peel it. Coring the center of the apple will allow for perfect apple O-rings. Otherwise, simply cut thing slices about a ¼ of a inch. Soak them in lemon juice to prevent browning, or get them in the dehydrator quickly. Lay the apple slices on the trays so that they have a little bit of space between them. Sprinkle with cinnamon to add taste. Dehydrate at 135° degrees for 4–10 hours depending on desired crispness. Mangos are not only tasty, they’re an excellent source of Vitamin A, C, and E. They’re simple to dehydrate and a great source of energy on the trail. 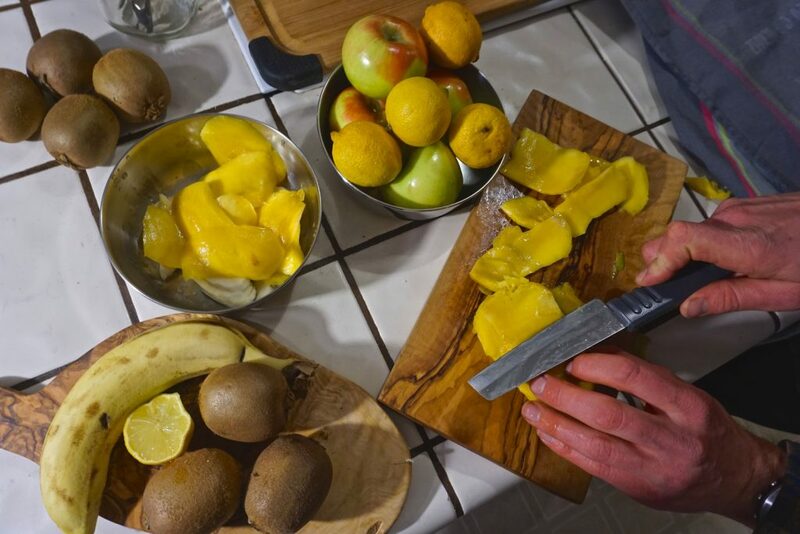 Like apples, wash, peel, and cut mango slices about ¼ inch. If you plan to dehydrate a lot of mangos, it’s worthwhile to get a mango splitter to cut out the core. For a little extra flavor and tanginess, dip the mangos in a mixture of lemon, honey, and water. Place the mangos on the trays and dehydrate at 135° for 8–10 hours. Trevor Husted is a guide and freelance writer who enjoys sharing his writing and teaching experiences with others in the hopes of instilling admiration for adventure, culture, and nature. 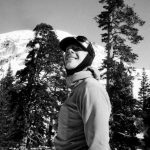 He has written for many outdoor publications such as Powder, Backcountry Magazine, and The Snowboarders Journal. More of his work can be found at http://trevorhusted.com or on instagram @trevorhusted.